If you consider the heavy weight of the door and the complexity of component parts, it is amazing that the automatic opener really controls the electric operation of the whole system. It initiates movement and in just seconds all parts start moving one after the other and open the door. It's like a chain of reactions! In fact, today there are wireless garage door keypad systems and tiny remotes, which control the opener. They work with radio frequencies that can also prevent code copying and actually multicode clickers can also operate more than one opener. This is a great development but comes with responsibilities. You might not have to open the overhead door manually now but you have to check that the electric system works fine. 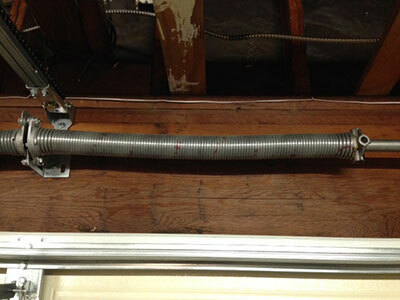 In fact, a rather large percentage of garage door accidents are caused by lack of maintenance. 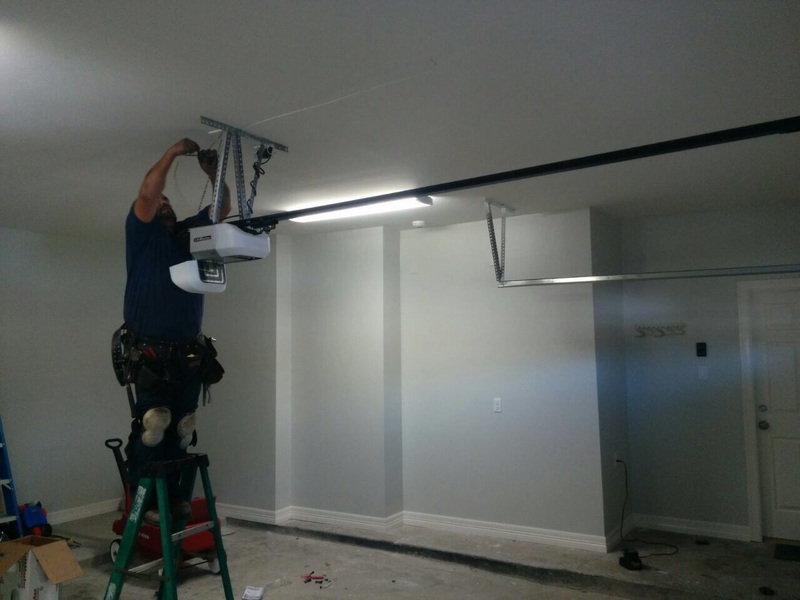 Electric garage doors need frequent inspections and, in particular, garage door opener sensors maintenance is required to ensure safety. Actually, sensors should be checked at least once a week to ensure the safety of your family. Opener maintenance should be a priority for all homeowners. When the system is checked often, the batteries of the clicker are replaced before they die and the whole mechanism repaired, you have nothing to fear. 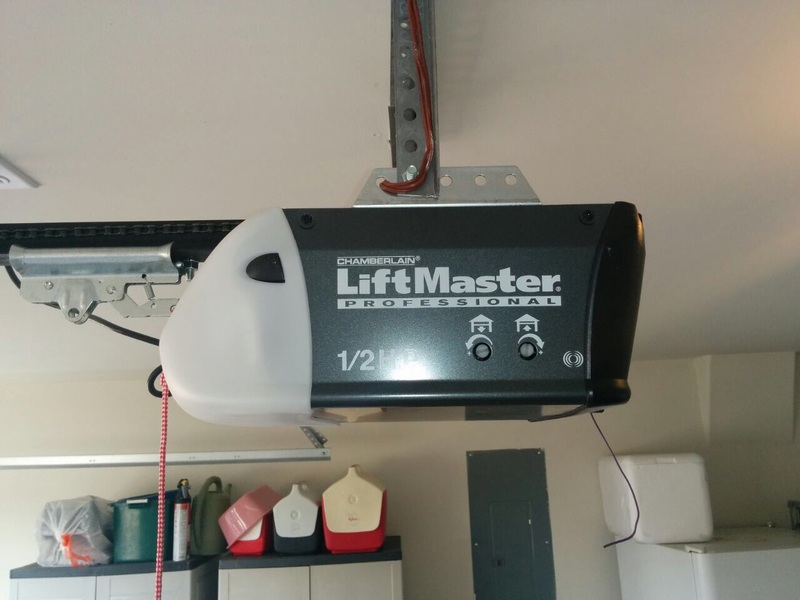 Electric garage door opener systems are awesome today. You can install a number of wonderful accessories, which will close the door, notify you about the status of the door and even allow you to operate it from a distance. Why should you miss the opportunity to enjoy such great systems! You just need to give attention to their maintenance.